Ex international, Mutiu Adepoju says he hoping the Super Eagles are giving a favourable group at the 2018 World Cup. The draws which is slated for December 1st could see the the three-time Africa Champions face one of the football power house in the group. Nigeria is placed in Pot 4, alongside countries such as Serbia, Australia, Japan, Morocco, Panama, Korea Republic, Saudi Arabia. Pot 3 has Denmark, Iceland, Costa Rica, Sweden, Tunisia, Egypt, Senegal, and Iran. 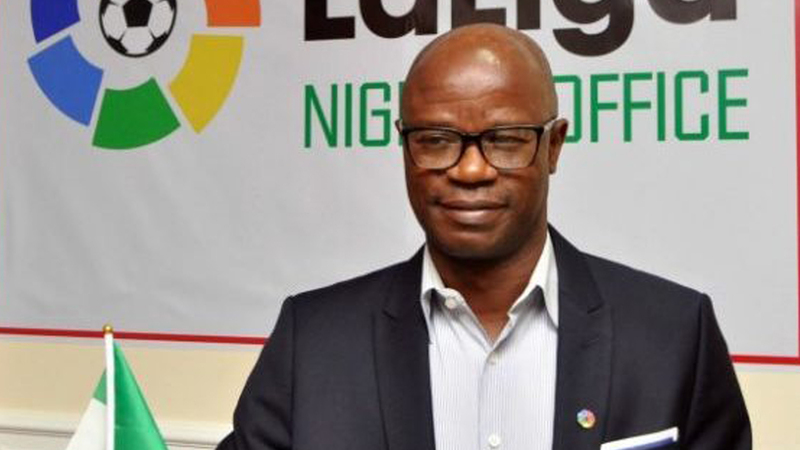 However, Adepoju told Soccernet.com.ng that though the Super Eagles are not afraid of tough teams but then, he would be delighted if they face lesser opponents in the group. “To be frank with you, every country is praying to have a cheap group for easy qualification to the knockout stages. But for you to be Champions, you must be ready to face the best teams,” Adepoju told Soccernet.com.ng. “On a good day, I want nothing but a very simple group for the Super Eagles because I really don’t want them to face teams like Argentina, Brazil, Germany, France , England and Spain.